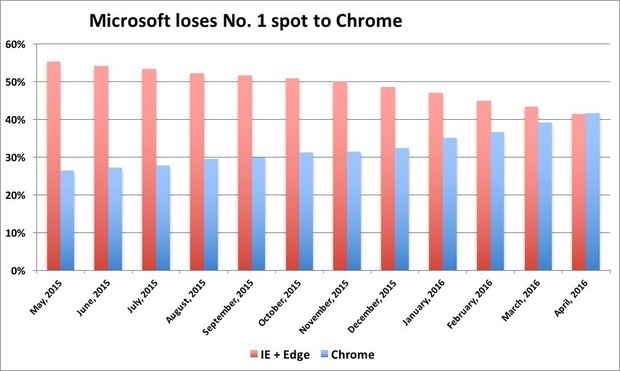 Microsoft’s Internet Explorer (IE) last month lost the No. 1 spot to Google’s Chrome, marking a major milestone not only in IE’s 21-year lifespan, but a dramatic changing of the desktop browser guard. According to U.S. analytics vendor Net Applications, IE and Edge — which the firm tossed into a single bucket labeled “IE” — fell 2 percentage points in April, the fifth straight month of a loss greater than a point, and the 16th of any size — to end at 41.4% of the total global browser user share. Meanwhile, Chrome climbed 2.6 percentage points to take a narrow lead with 41.7%. Previously, Computerworld had forecast — using long-term trends portrayed by Net Applications’ data — that Chrome would wrestle the No. 1 position from IE by the end of May. Mozilla’s Firefox also beat Computerworld‘s projection by dropping eight-tenths of a percentage point to fall below 10% — 9.8%, to be exact — earlier than anticipated. Apple’s Safari and Opera Software’s Opera were flat or up slightly last month, ending April at 4.9% and 1.9%, respectively. But the news was definitely the continued decline of IE and the concurrent rise of Chrome. By forcing customers to upgrade to a newer version of IE — a move Microsoft made in August 2014, when it told most customers to migrate to IE11 if they wanted to continue receiving security patches — the Redmond, Wash. company triggered a disastrous decline in IE’s user share. Staring at a requirement to change browsers, people instead rethought their choice, and then abandoned Microsoft’s browsers for Chrome. Since the mandate’s announcement, IE has lost 17.1 percentage points of user share, representing a 29% decline from its August 2014 position. A contraction of that size in that short a period was unprecedented in browsers. Net Applications was not the first to claim that Chrome is the dominant browser. 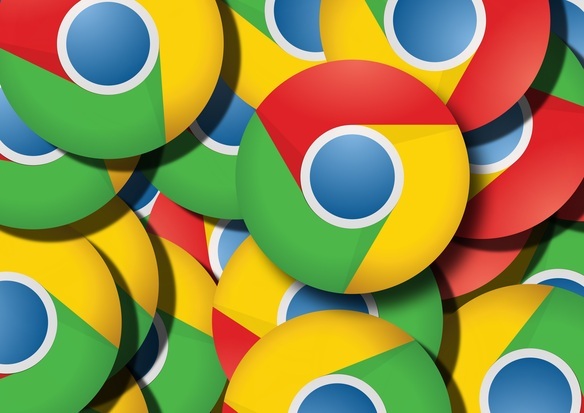 As far back as May 2012, Irish metrics company StatCounter — which measures activity through tallies of web pages displayed by each browser, a number described as usage share — contended that Chrome had surpassed IE to be the world’s most-used browser. For April 2016, StatCounter pegged Chrome’s share at 60.5%, IE + Edge at 15.5%. Four years ago, Microsoft executive Roger Capriotti — then the director of IE marketing, now the leader of Edge marketing — took exception to StatCounter’s data and methodology, and argued that Net Applications’ was far superior. Capriotti’s argument has been made moot by Net Applications’ April data. Firefox’s problems have been different: The Mozilla flagship’s five-year slide was not linked to a specific action. Instead, the browser that once shook up the market — it was the first to take on IE, and prompted a resumption of browser development by Microsoft — has simply slipped into irrelevance. Firefox’s April user share was almost identical to what it enjoyed in February 2006, just 16 months after its introduction, when IE controlled 85% of the browser market. Google snatched the No. 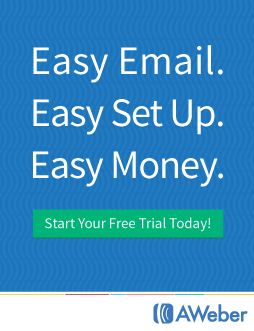 1 browser spot from Microsoft in April, a month earlier than Computerworld’s forecast. Although Mozilla has not addressed Firefox’s decline directly, it clearly knows of the problem: The open-source developer, which has been diverted by unsuccessful efforts to create a mobile operating system and an also-aborted in-browser advertising strategy, has more recently been talking about building a radically-different Firefox. 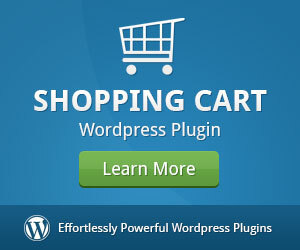 Read the original article over at Computer World.